Bitmain, the Beijing registered behemoth, a crypto shaper and a world’s leader in the manufacture of ASIC devices, has released a new EquiHash oriented ASIC miner dubbed AntMiner Z11 retailing at $1,242. Claiming to pack three times the processing power of its predecessor, Z9, the roll out is a reprieve for miners angled at mining EquiHash powered proof of work coins like Zcash and Komodo. However, it the desire to upgrade that lead to a surge in demand and the AntMiner Z11 reportedly sold out in less than 20 minutes. In a press release, the new miner outperforms competitors in both efficiency, energy consumption and other measures. It weights a mere 5.4 kilograms, has a hashing power of 135 KSol/s and by revamping its internal circuit structure, Bitmain were able to increase energy efficiency by 60 percent as the Z11 consumes 10.50 J/KSol. For better energy dissipation, Bitmain employed the latest Bare Die molding technology to create a proprietary TSMC 12nm chip. 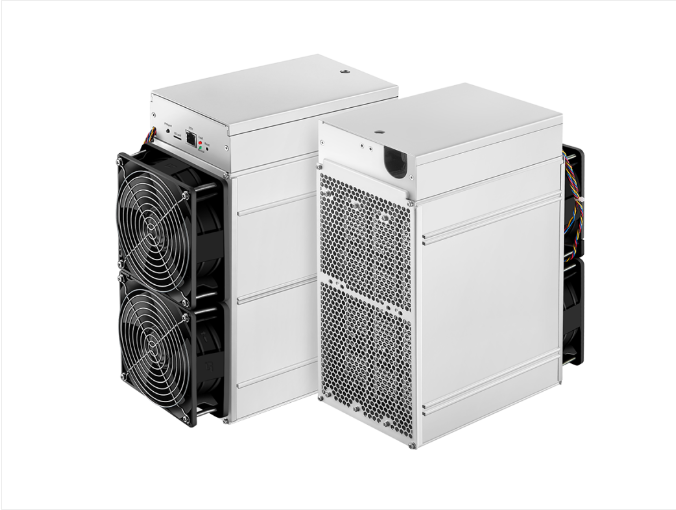 Better still, the safety of the miner has been taken into consideration and the new generation Antminer is stable and prevents dust accumulation. Since Bitmain commands a majority market share of ASIC miners and operates a private mining farm, any decision could have a ripple effect. In that case, —and considering previous allegations leveled against them and court cases—the chip-set manufacturer is keen to “preserve the Zcash community’s values around security, reliability and accessibility.” As a result, Bitmain is now committed towards improving transparency and to that end, they shall provide “real-time updates to ensure more transparency and will continue to provide shipping updates of the first batch of the Antminer Z11” read part of their official statement. Although Zcash utilizes the EquiHash proof of work as consensus and is the most liquid in this category, it is not the only coin that the Z11 can miner. Data from WhatToMine reveals that miners can shift their hash power to other similar networks like Komodo (KMD), Zcash Classic (ZCL) or Horizen (ZEN) although the decision won’t be as lucrative. 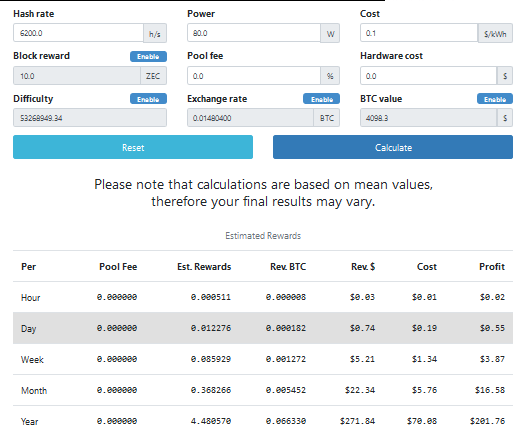 Mining Zcash for a week turns in a 33 percent profit of $3.87 with a daily return of around 55 cents at current spot rates when we factor in mining difficulty, power costs—rated at $0.10KWH and network reward. Based on the Generalized Birthday Problem, EquiHash is an asymmetric memory intensive PoW system developed by two respected crypto researchers from the University of Luxembourg. In this consensus system, mining power is directly proportional to RAM. Encouragingly and to prevent centralization claims, EquiHash is said to be ASIC resistant made possible by its RAM demanding nature. Being an expensive resource, ASIC miners would be deterred from launching their gear. All the same, Z9 and now Z11 is a prove that developing ASIC resistance over the long haul is challenging.